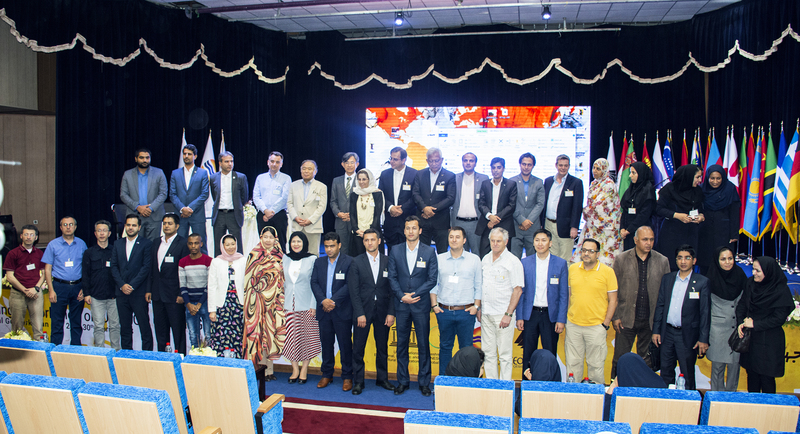 The first international meeting and workshop on UNESCO Global Geoparks was held in Qeshm Island during 28th-30th April 2018. 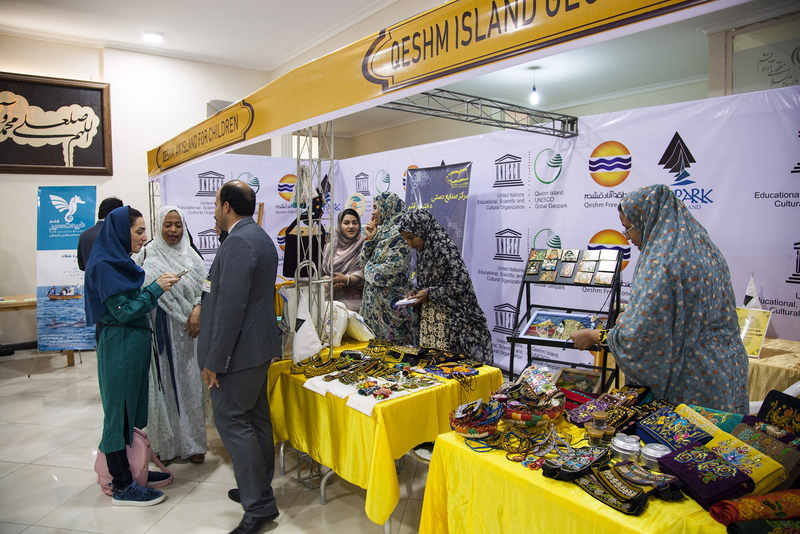 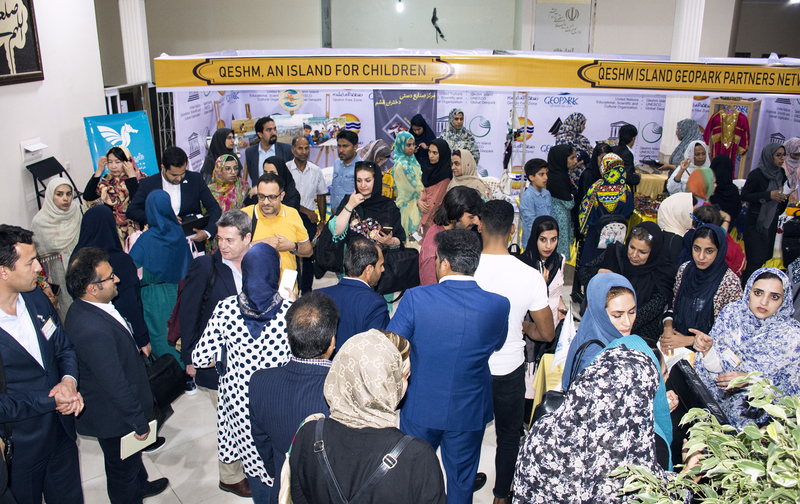 The event was attended by senior officials from the Department of Environment, Iran’s Cultural Heritage, Handicrafts and Tourism Organization, and the Industries Ministry among other relevant entities. 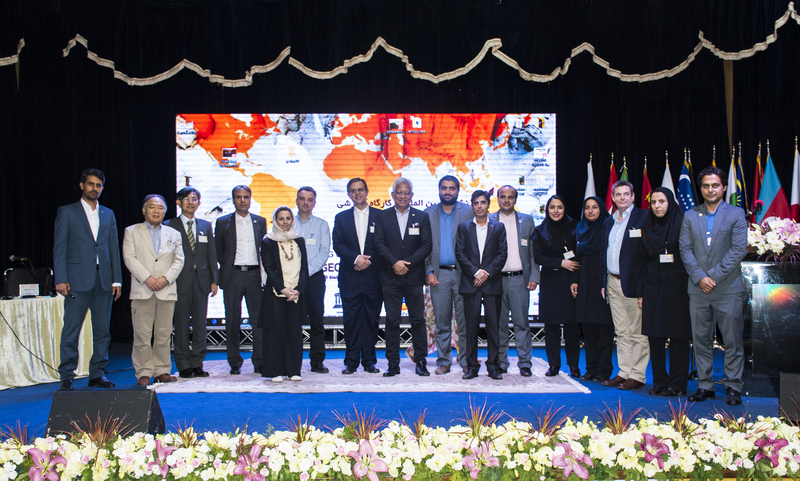 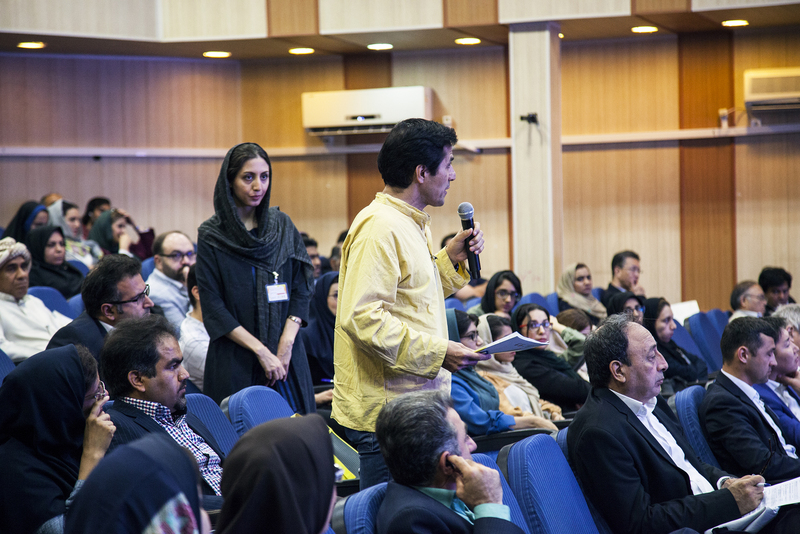 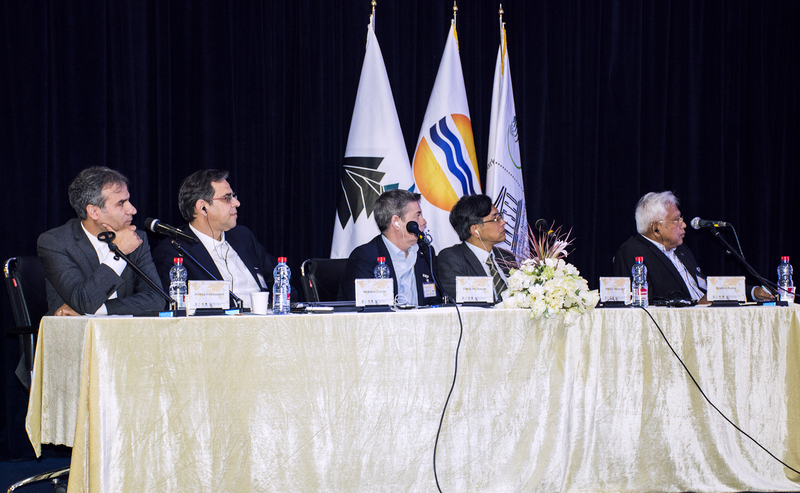 Foreign participants included Nicolas Surros, chief of the Global Geopark Network, Secretary of UNESCO’s International Geoscience Program Patrick James McKeever and Esther Kuisch Laroche, head of the UNESCO Cluster Office in Tehran. 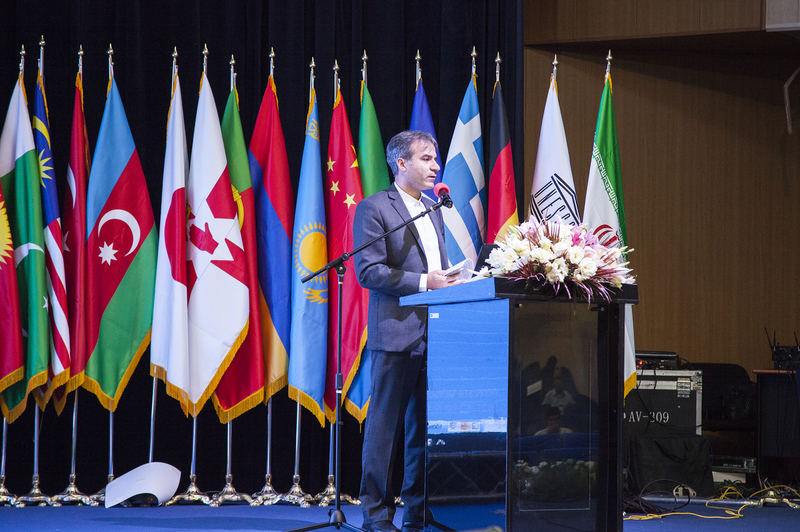 The conference brought together 250 local participants and representatives from over 20 foreign countries.